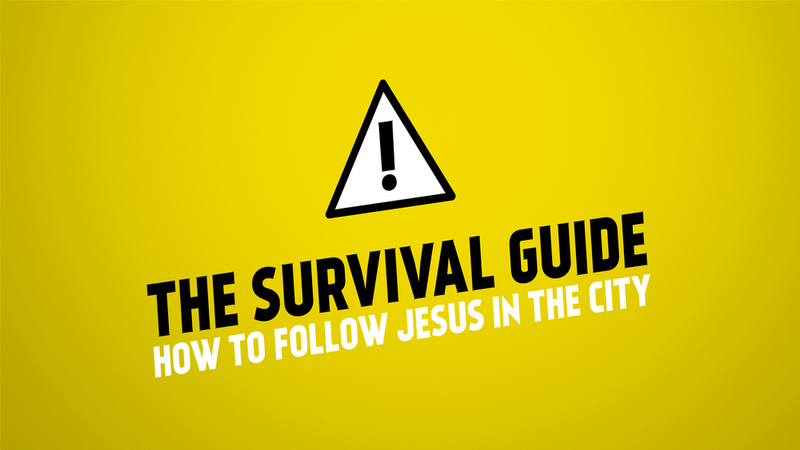 Both our experience and the Scriptures clearly reflect that following Jesus in the city is hard. But Christianity actually began as an urban religion that thrived in many of the least likely cities of the world. Ephesus was such a city, and Paul (the author of this letter to the Ephesians) knew firsthand the many challenges that faced the followers of Jesus he cared for so deeply. Consequently, he primarily wrote this letter not so much to write a theological treatise, but instead to provide a "survival guide" for a church on the front lines of God's mission. We'll spend the Fall studying Paul's letter to the Ephesians, knowing that it is also a letter to us who follow Jesus in the city of Denver, and desire to pursue the truth, goodness, and joy God wants for our lives through the Gospel.